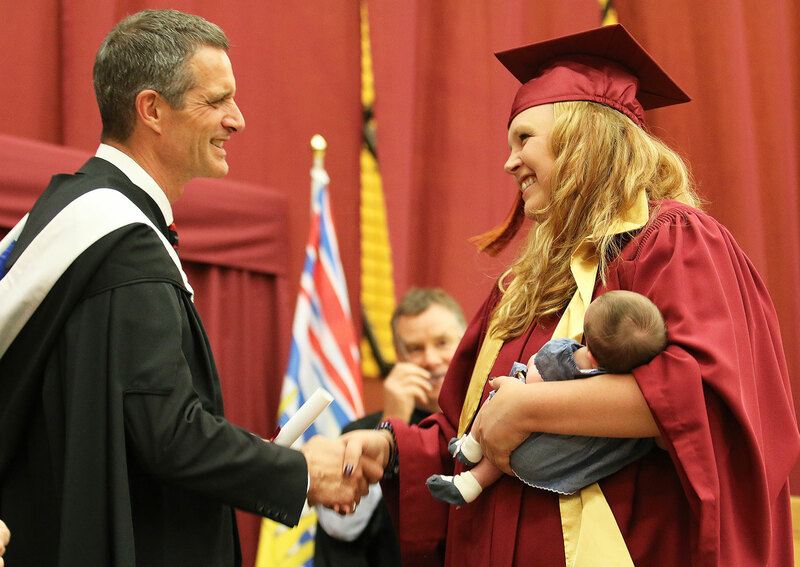 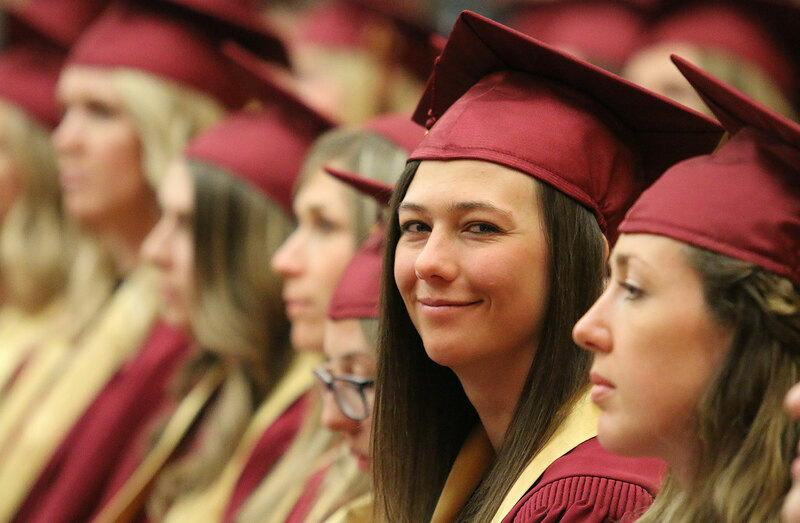 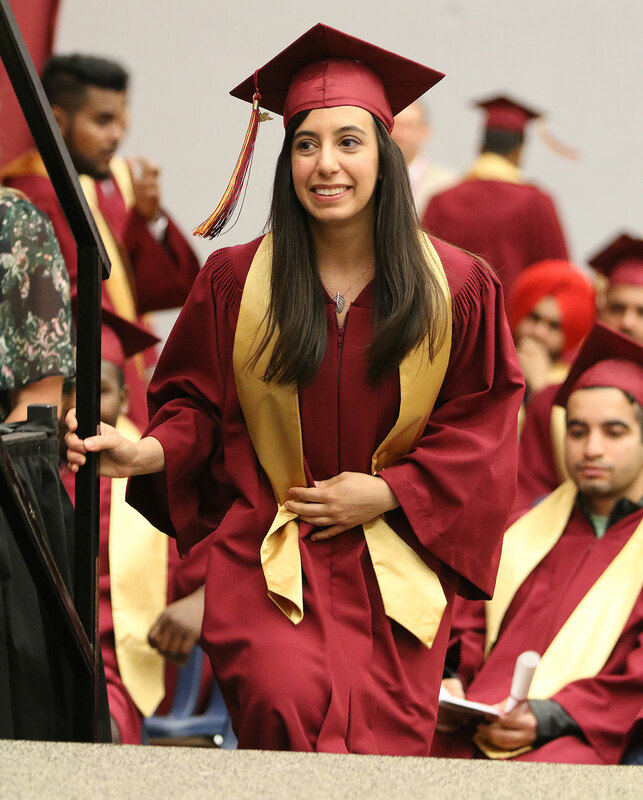 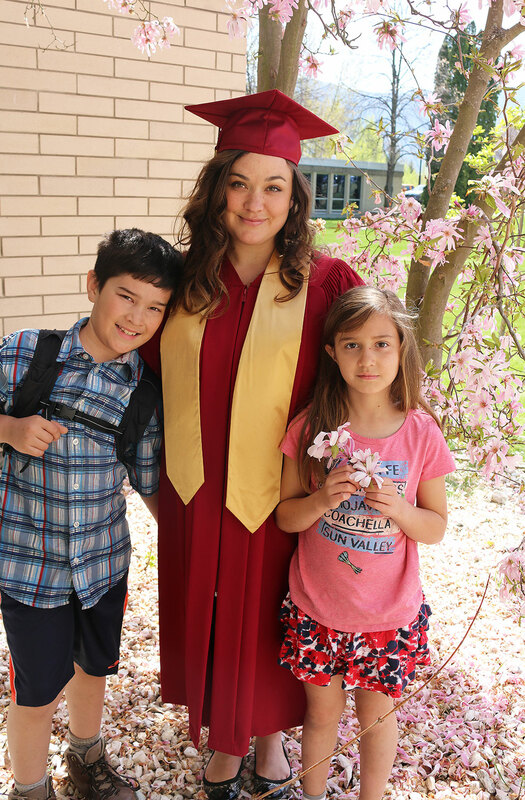 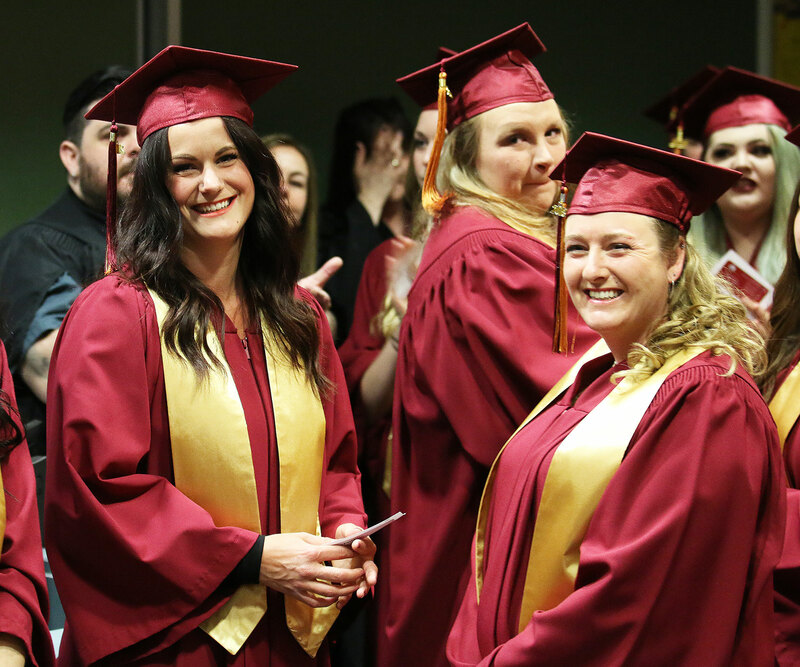 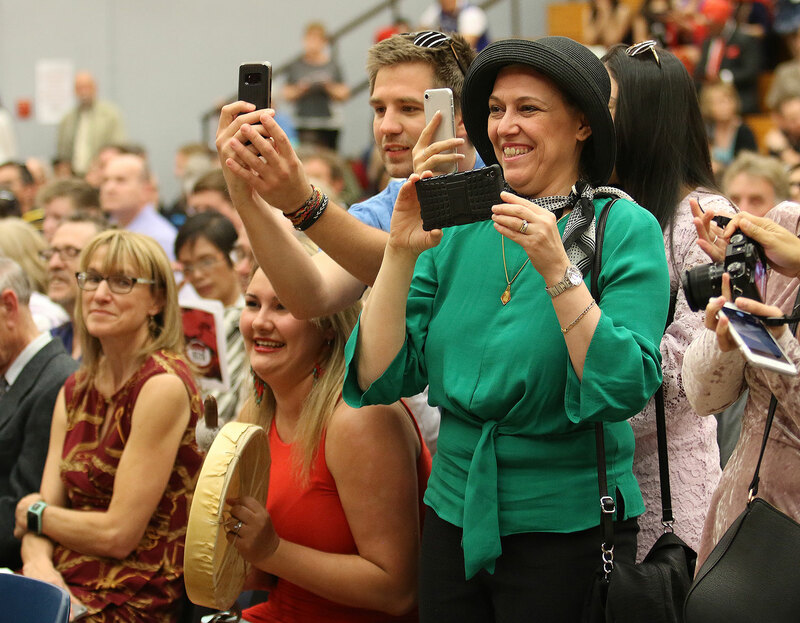 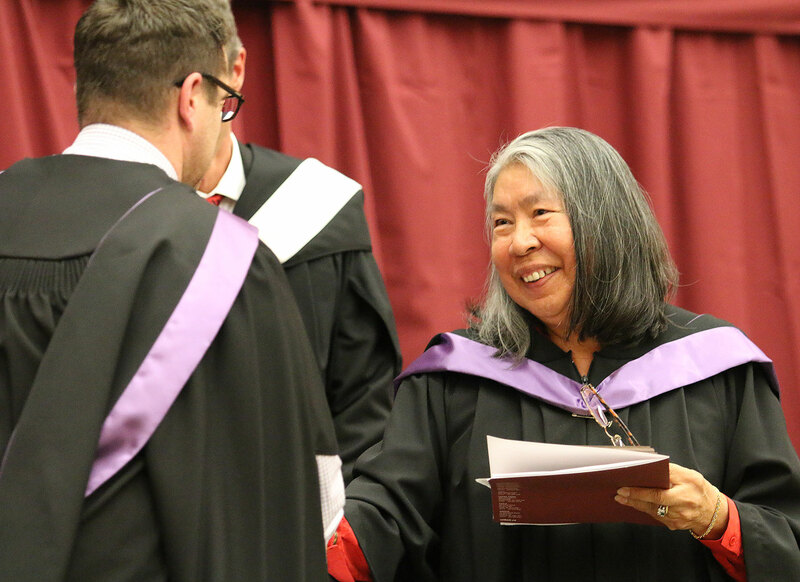 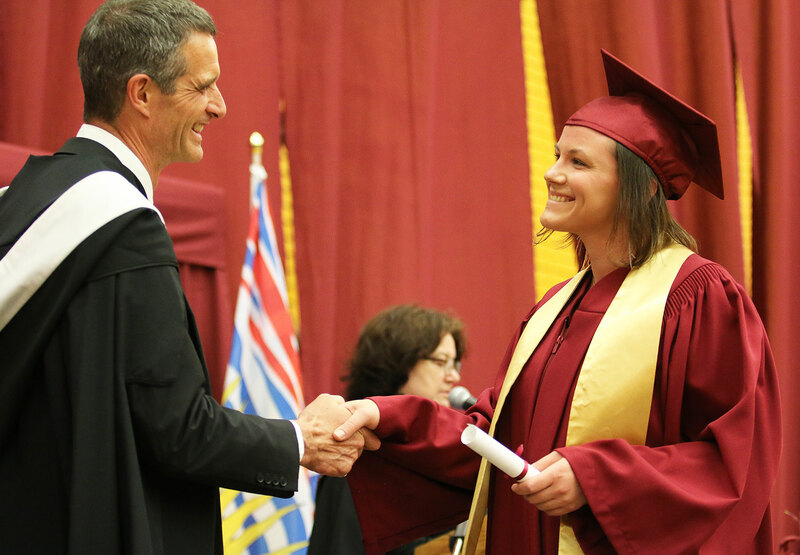 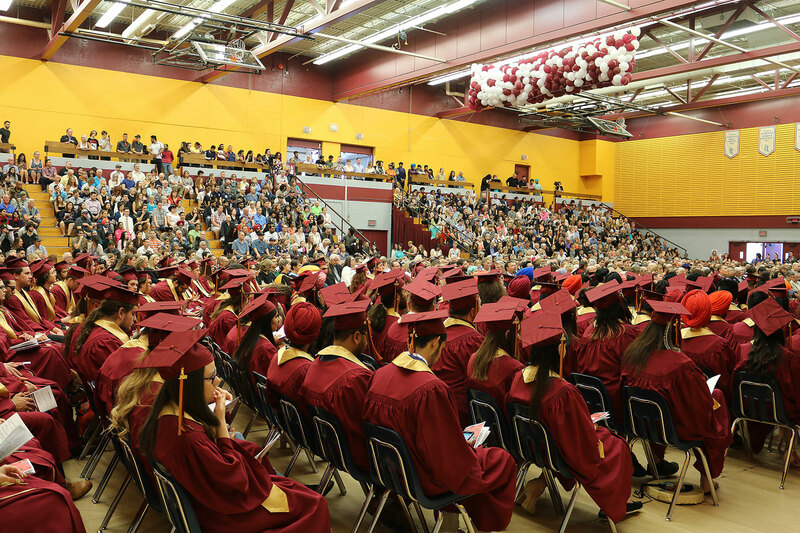 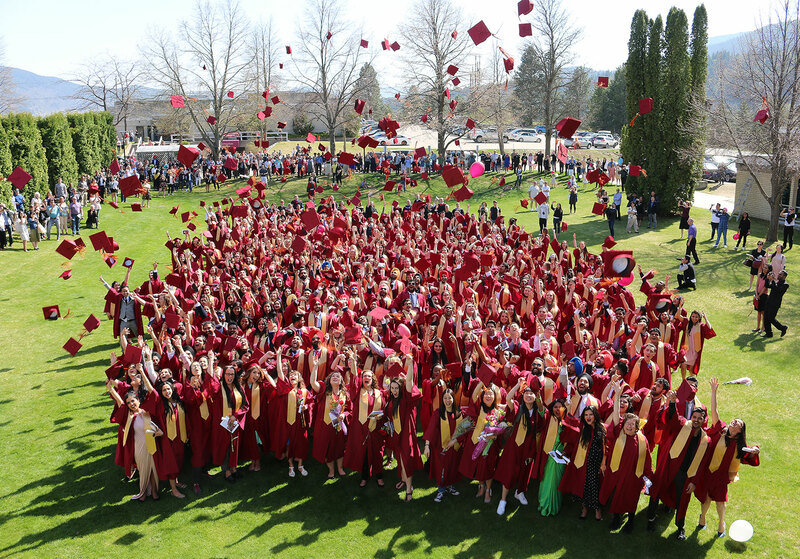 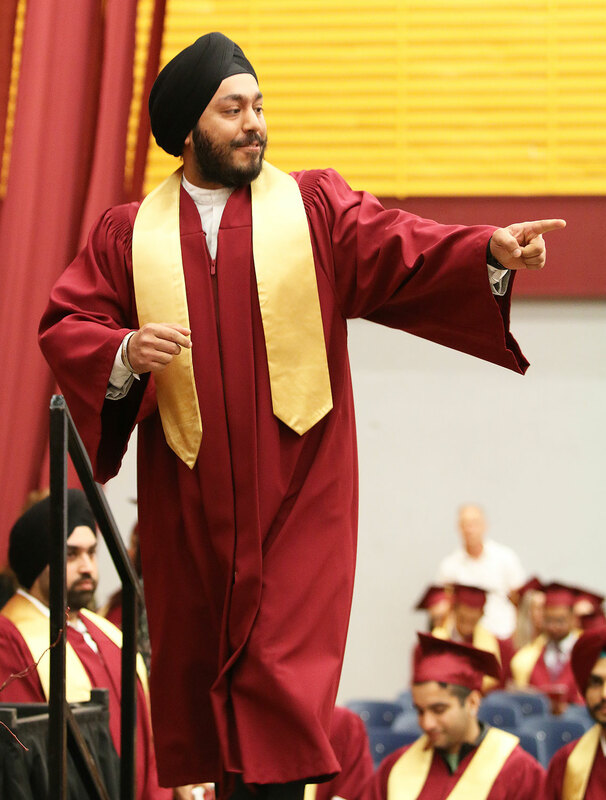 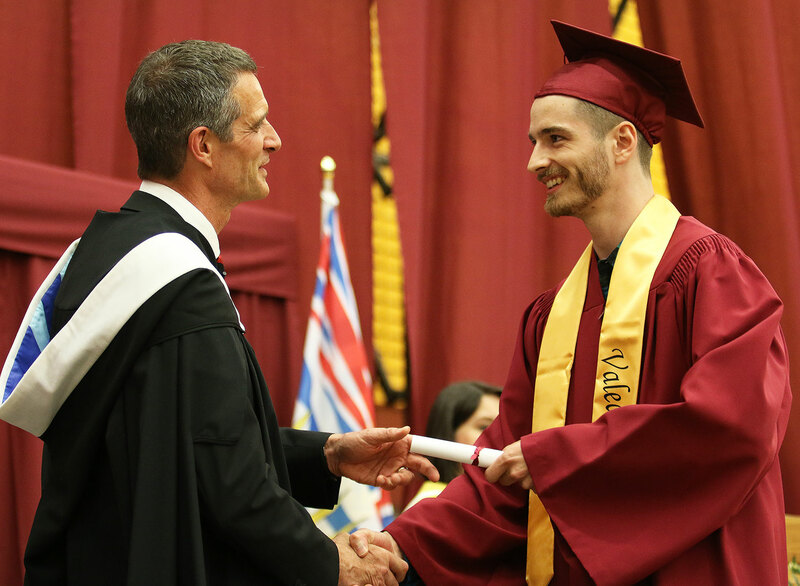 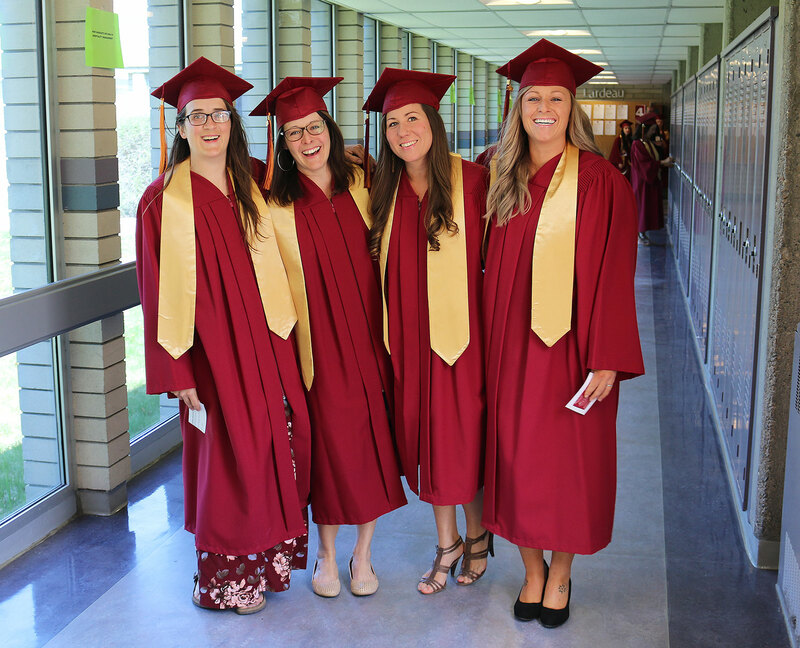 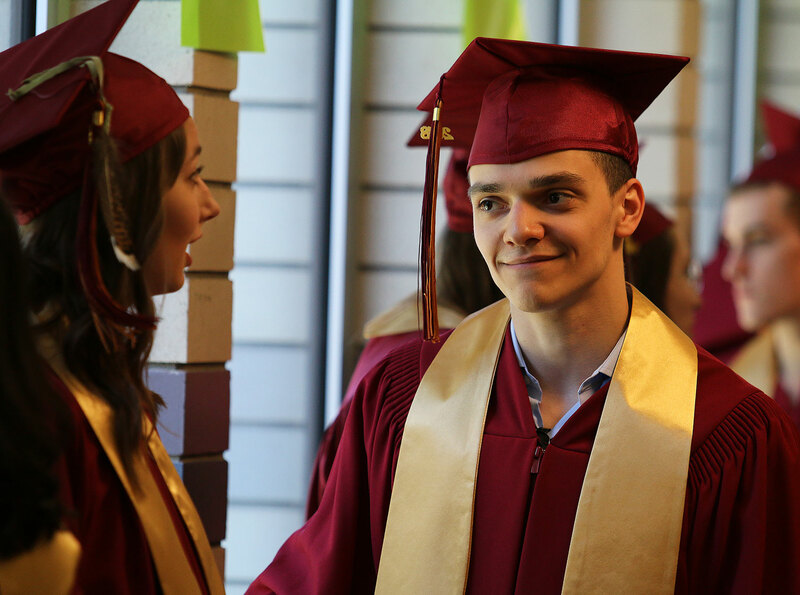 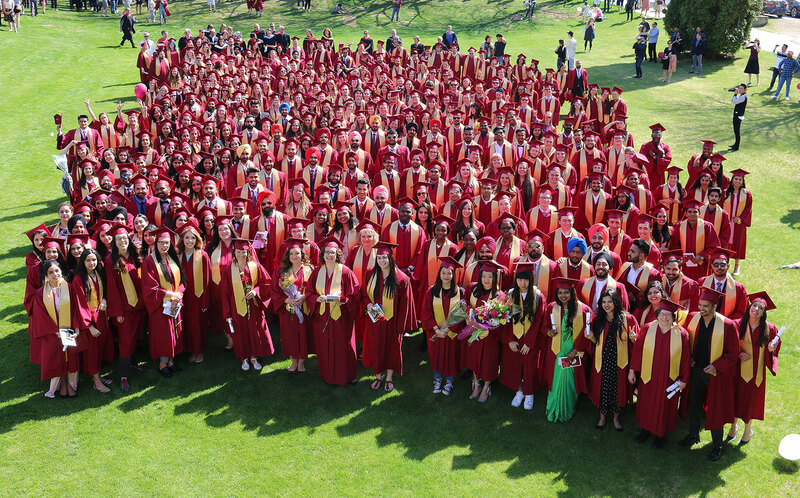 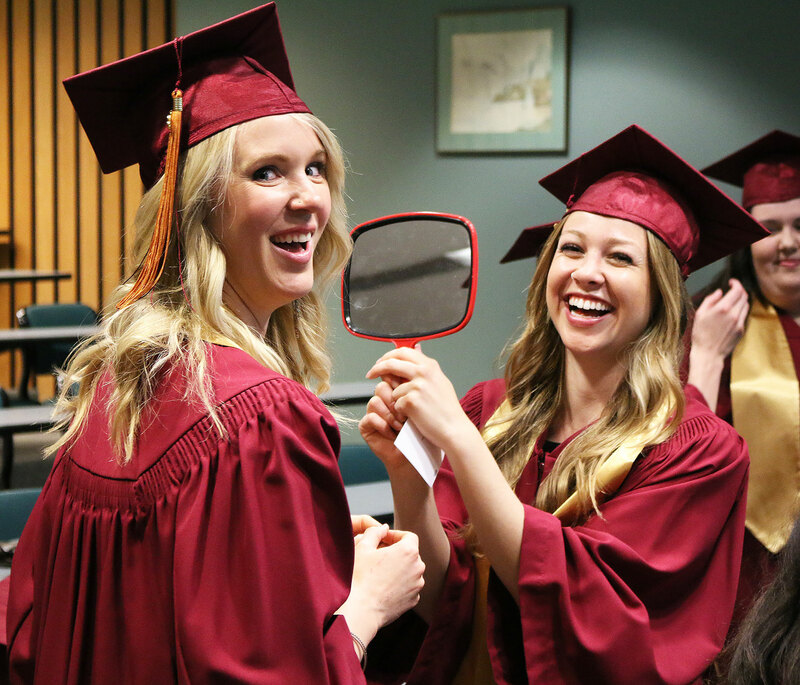 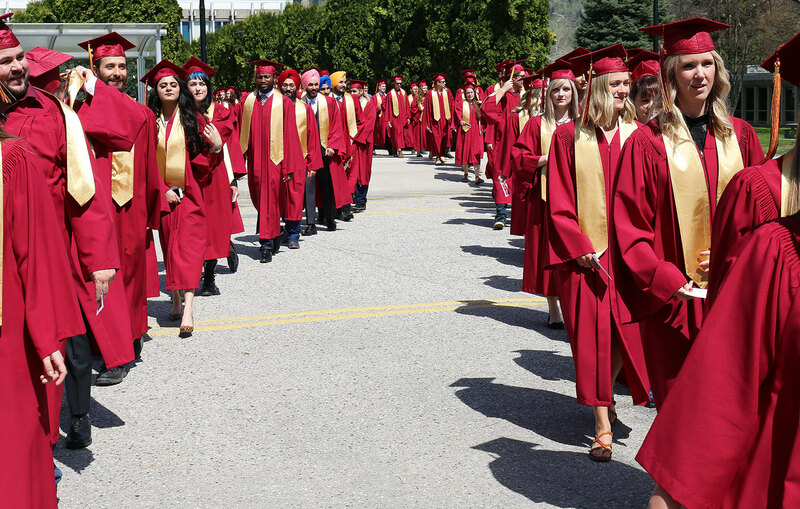 The 51st Selkirk College grad class celebrated their tremendous academic achievement on April 27, 2018 on the Castlegar Campus. 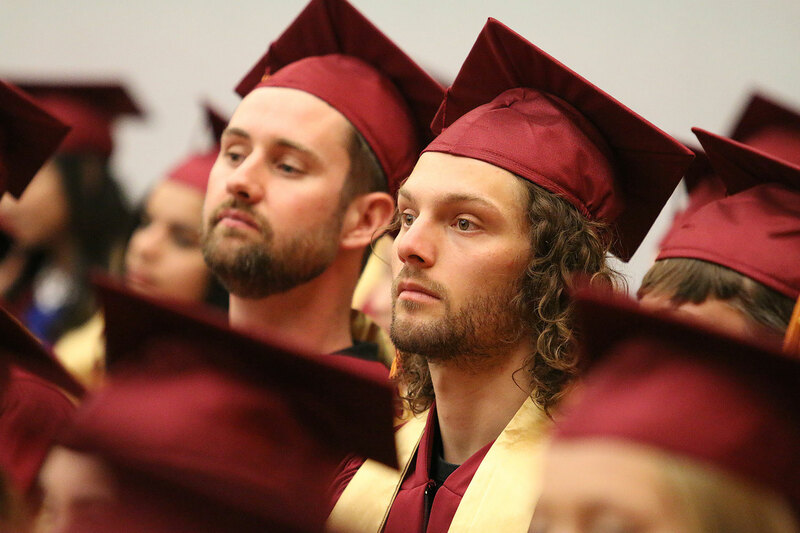 For more photos from Grad 2018 go to our Selkirk College Facebook Page and browse through our photo albums. 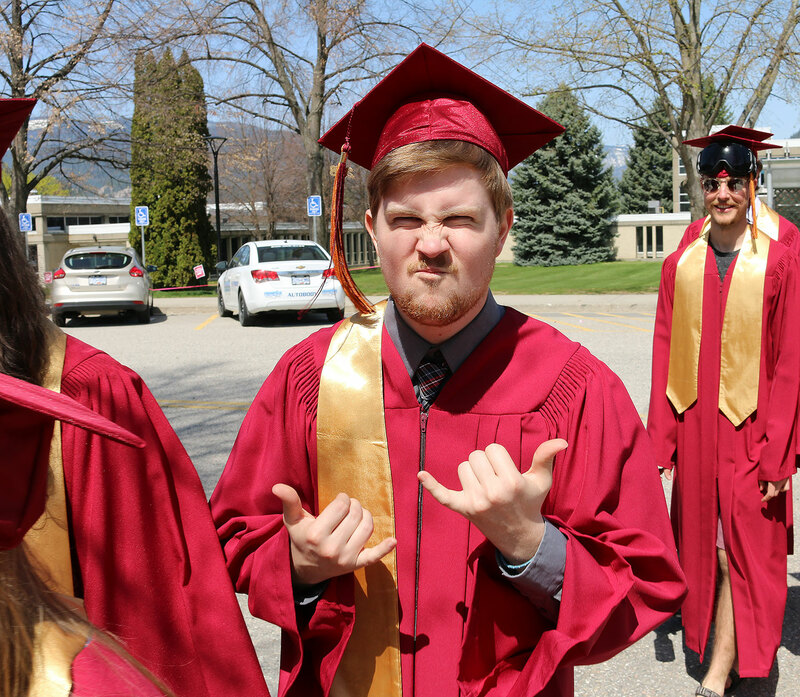 Are you a grad? 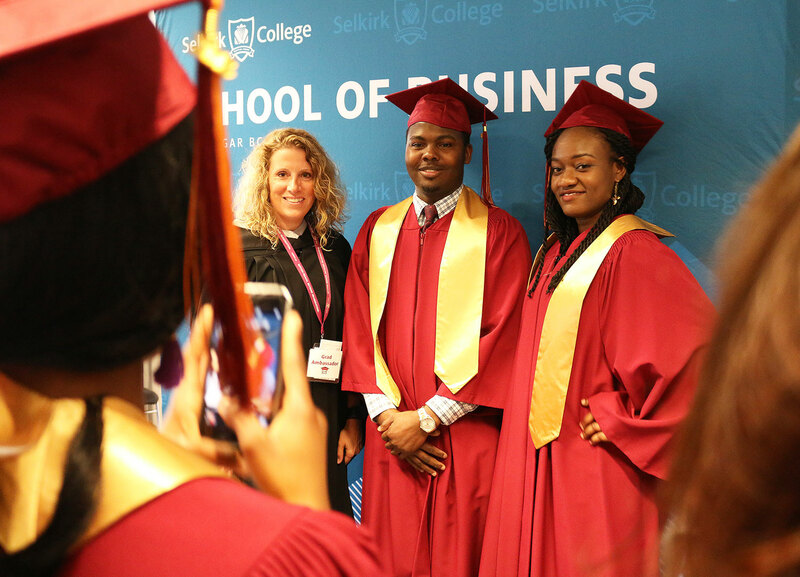 Stay connected and learn more about the Selkirk Alumni Association.